Spring of 2000: Wildfires destroy mountain watersheds and municipal water systems, breached dams release tidal waves of water to obliterate farms and towns, and stone-cold shooters target helpless civilians as USAF Colonel Tom Callahan struggles to convince a skeptical U.S. intelligence community that enemy attacks on American soil are not only possible, but inevitable. Callahan suspects that Kurt Wallerein, the world’s foremost terrorist-for-hire, feared, hated and hunted by every intelligence service in the West, has unleashed a terrifying campaign against the American Heartland to undermine the legitimacy of the United States government.Callahan has to rally support to stop the attacks, but his political enemies in Washington conspire to distract the President and ridicule evidence, forcing Tom to go rogue. He’ll need all the help he can get from aviators of the National Guard, the Civil Air Patrol and the Ninety-Nines. In Homeland Burning, Brinn Colenda delivers an epic story about the conflict between good and evil. You will love his characters and find yourself on a dizzying roller coaster ride of action and suspense. Be prepared to lose sleep over this one. Highly recommended. 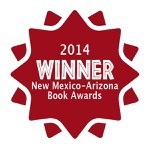 –Joseph Badal, Tony Hillerman Award Winner and Amazon #1 Best-Selling Author of Sins of the Fathers. 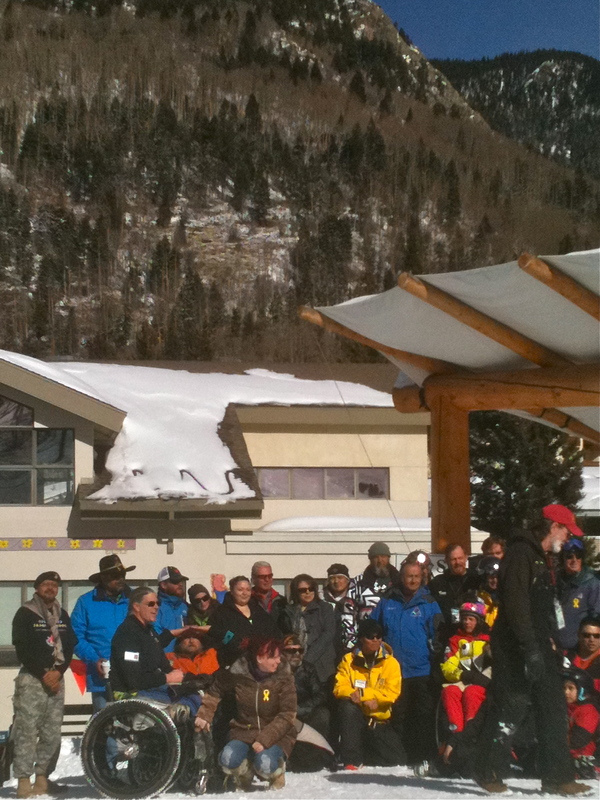 Vets and families arrived from as far away as Florida and Washington State to engage in winter sports and camaraderie with fellow vets. 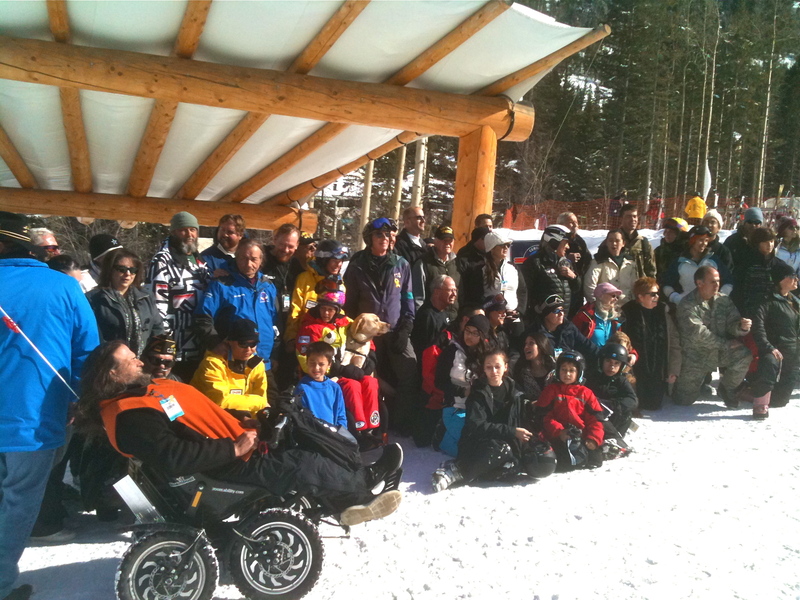 TSV provided discounted lift tickets, lessons and free equipment rentals. 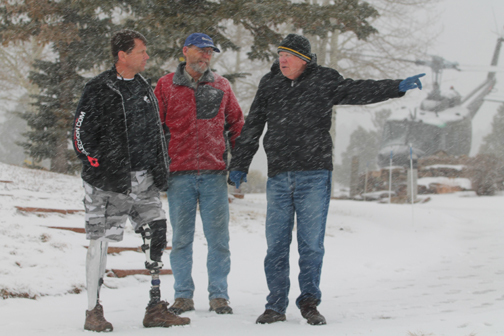 The Grand Junction (Colorado) VA provided special adaptive ski equipment for the disabled vets.